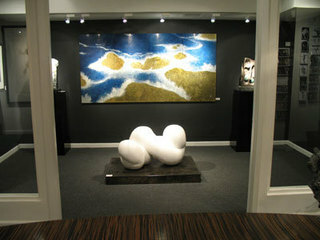 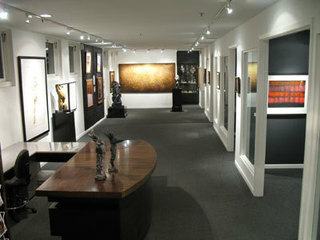 The Paul Mahder Gallery features contemporary art from local, national and international career artists in a wide range of media from painting, sculpture, photography to works on paper and digital art. 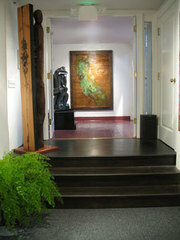 Other services include portraiture and custom framing. 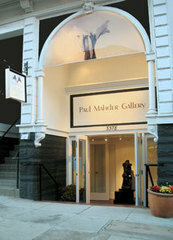 Formerly Executive Director of the Blue Room Gallery, owner Paul Mahder reopened in 2007 at 3378 Sacramento Street @ Walnut Street. 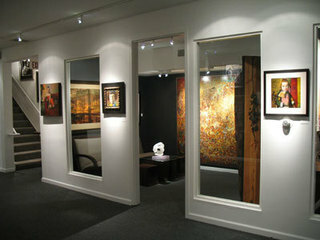 Paul Mahder, a professional fine art photographer since 1994 and Art Management graduate from Webster University provides a unique perspective as artist and businessman in building collections for the serious art collector as well as providing direction for beginning art enthusiasts.